25You have made the decision to buy your own private jet? Now you ask yourself how to find and buy the best suited aircraft? In this blogpost you get to know what to look for and how to fulfill your dream of owning a private jet. Before committing to a particular type of aircraft you should define your needs and requirements. Depending on several factors such as planned destinations, number of passengers you normally fly with and special features important to you different jet types come into consideration. Get more information in the blog post “5 tips for buying a private jet”. 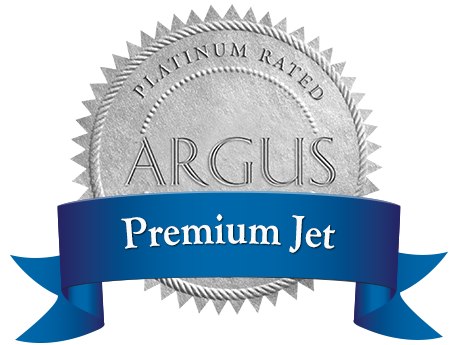 After having defined the requirements compare the different private jet types. Each aircraft – be it (Very) Light, Midsize or Ultra Long Range jet – has its own specific characteristics. Very Light Jets for example are small and agile enabling them to fly into smaller airports. In addition they are efficient and economically reasonable. In Heavy Jets you enjoy more space and comfort, you are served by flight attendants and rest in real beds. On the other hand a Heavy Jet is not quite as flexible as smaller jets and thus is not somewhat limited in the selection of airports. Having defined the for you important advantages and disadvantages you are able to answer the question which type of private jet suits you best. Once you know what type is perfect for you compare the private jet manufacturers. Each one represents certain values with its models and thus has differing focuses. If you made up your mind about the manufacturer and the private jet type you want to buy, look for suitable typess. Within the aircraft classes there are various models satisfying specific needs and requirements. In any case, have a look at the details to find the perfect fit for you. If you want to use your investment budget efficiently, you might also want to buy pre-owned private aircraft – Talking to an operator might prove very helpful since he has a solid overview of the market and therefore can give you advice on which airplanes are on sale. Taking an advisor right at the beginning makes your life and search for the right private plane much easier. He is familiar with the various types and models, with their pros and cons in everyday life and thus will support you with his experience. Similar to a car a private jets shows its real power and true comfort only when in regular use and you found out all the little details and advantages. Do you want to learn more about what purchase options are available and what else you should consider when buying a private aircraft? Then download our e-book.